What we are going to recommend today is this Kaisi KS-2408 14-in-1 Professional Multifunctional Triangle Tools + Screwdrivers + Crowbar Kit, which is particularly designed for phone disassembly. 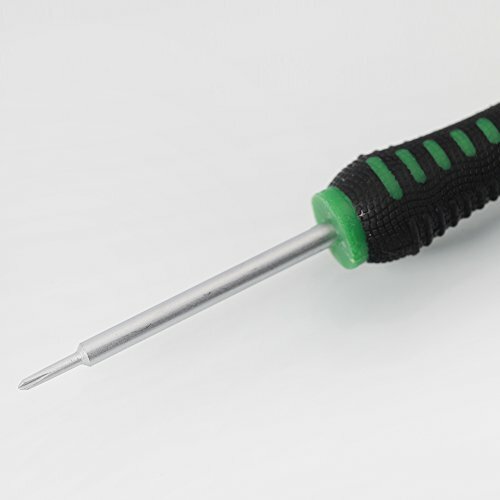 It consists of several commonly-used screwdrivers, triangle tools, BGA scraper, tweezers and so on. Made of highly superior PC and metal, all these gadgets are of great durability. 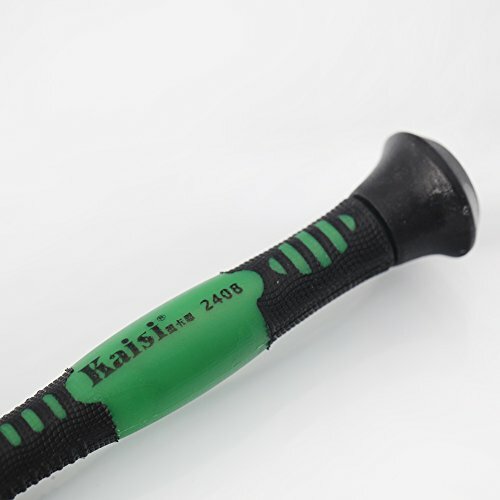 It is wear-resistant for long-lasting operation. Packed in such a compact size, this kit is portable for anywhere carrying. You will get full assistance with this multifunctional accessories kit! 5. 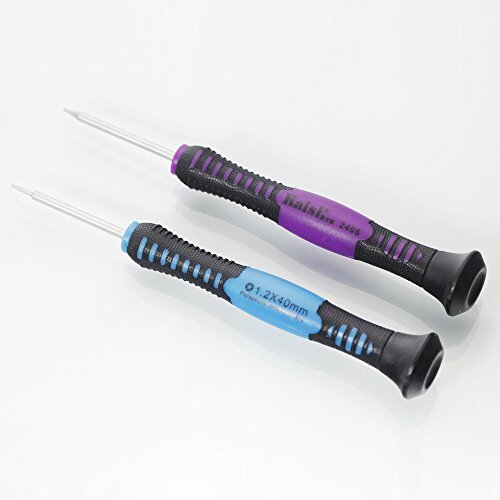 Tool set comprises several kinds of screwdriver, such as flat-blade screwdriver and cross screwdriver etc. 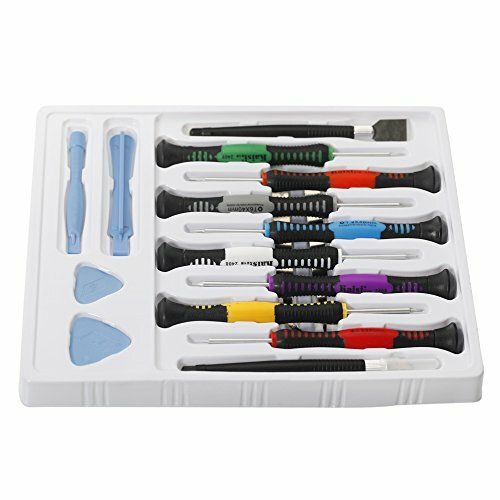 Tool set comprises several kinds of screwdriver, such as flat-blade screwdriver and cross screwdriver etc.